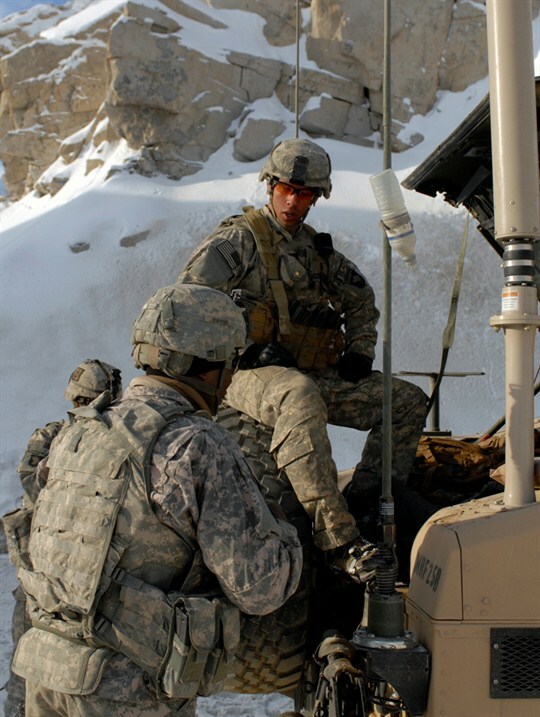 Photo: U.S. Army soldiers rest during a mission in the Hindu Kush mountain range in the Parwan province of Afghanistan, January 2009 (U.S. Army photo by Scott Davis). Is counterinsurgency dead, as some observers claim? Is it alive and well, as others have argued? Or is it, as still others maintain, merely evolving? One thing is certain. Once fashionable within the Washington beltway, counterinsurgency -- or COIN, as it’s known -- has come under withering criticism, as violence in Afghanistan escalates and the Pentagon tightens its belt. Many of counterinsurgency’s critics are convinced that the U.S. would do well to avoid such campaigns in the future. Who can blame them? The wars in Iraq and Afghanistan have extracted an ever-mounting toll in time, blood and treasure from a war-weary nation. Moreover, COIN’s track record in Iraq and Afghanistan is mixed, in part because success ultimately lies beyond the control of third-party practitioners.